Product Lifecycle Management | Synconics Technologies Pvt. Ltd.
to rapidly innovate, develop and commercialize. Versioning: Easily get differences between versions to track changes. 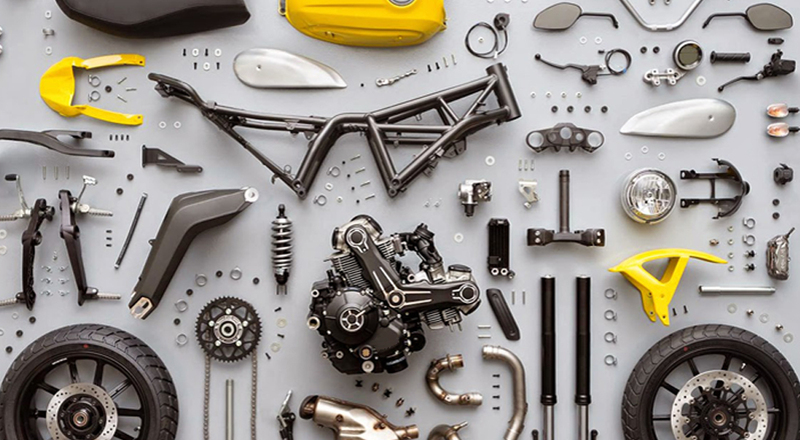 Document Management: Store plans and worksheet directly on bill of materials and routings. 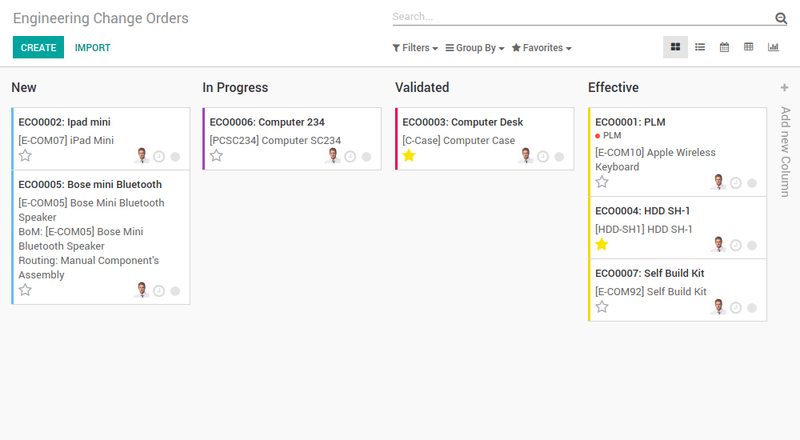 Engineering Changes: Track changes with a great kanban process for ECOs. Managing engineering changes efficiently is all about communication. 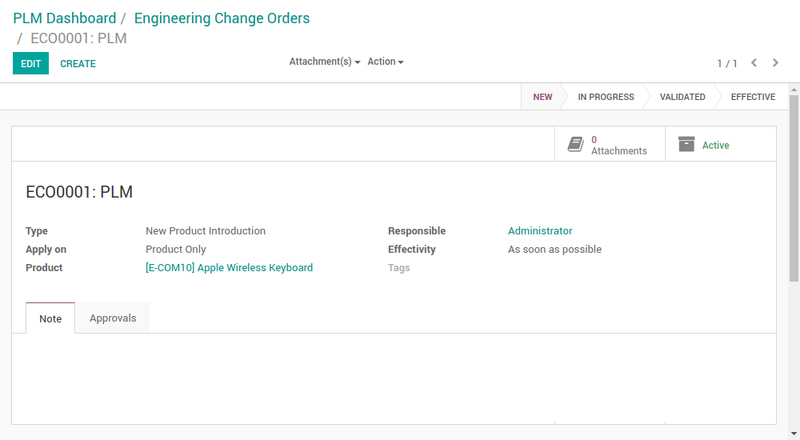 Odoo PLM harneses the power of an enterprise social network to help you communicate more efficiently across multiple departments. Everyone follows only what they need, approvals are simple and discussions on documents are centralized and in real time. Manage CAD files, worksheets and other documents. Attach your documents directly to BoMs, routings or anywhere else.